Showing results by narrator "Benjamin Goff"
True self-defense and survival are about mastering subconscious understanding. 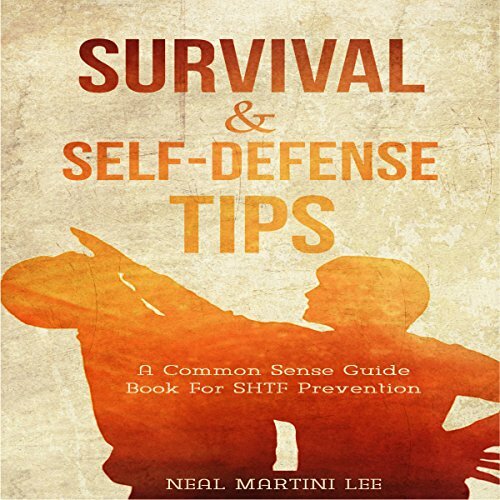 Discover the open secret to self-defense! Thankfully most people go through life without becoming the victims of assaults or violent crimes. Unfortunately there are still scores of people who aren't so lucky. 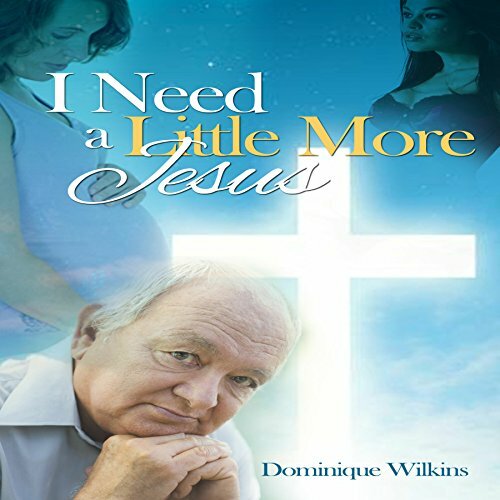 I Need a Little More Jesus is the story of seventeen-year-old Giselle Donahue, who is banished from her home when she becomes pregnant without a husband. Her religious family fears the congregation at their church and community might discover her sin. Giselle's father was so upset that after banishing her, he forbids her from ever returning; not even to see or speak to her ailing mother, who is undergoing chemotherapy. The Alameda sisters, raised by a no-nonsense mother, grow up to be single parents in very different circumstances. Dorothy's husband vanishes when her son, Malachi, is very young while Danielle's husband is killed by a drunk driver, leaving her a widow with her son, Jacob, to raise alone. Both women fear their sons will follow the path of others in their urban community and end up in a gang, on drugs, involved in crime, or in jail. 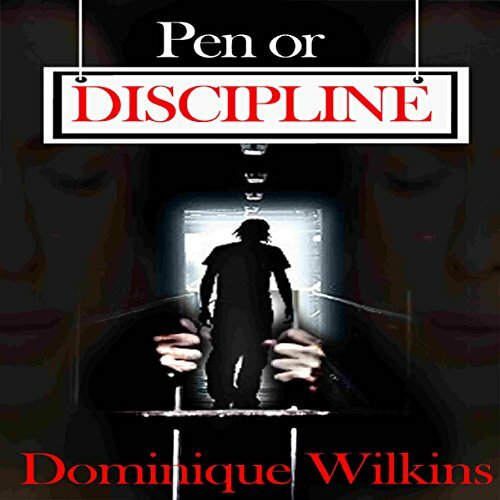 Dominique Wilkins has used actual events to demonstrate the extent of human's rudeness, inconsideration, and downright unkindness toward friends, family, and neighbors. 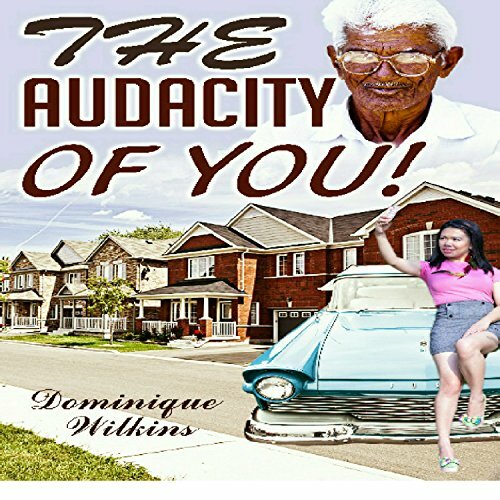 You'll identify with the stories and want to contribute a " The Audacity of You!" tale or two from your own experiences. Indeed, the appeal of The Audacity of You! lies in the fact that we've all been there.